Administrators constantly search for knowledge and resources to achieve true success as leaders and enact strategic change and school improvement. 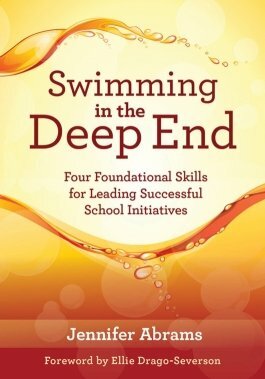 In Swimming in the Deep End, author Jennifer Abrams dives deep into the four foundational skills required for effective leadership and change management: thinking before speaking, preempting resistance, responding to resistance, and managing oneself through change and resistance. Readers receive ample guidance for building these vital skills to help lead school initiatives and to implement plans that address education challenges head-on. The ISTE Standards for Education Leaders offer a framework to help set goals and provide a vision for necessary systems change within educational institutions. The ISTE Standards for Educators and the ISTE Standards for Students also provide holistic change with a shared vision and direction. 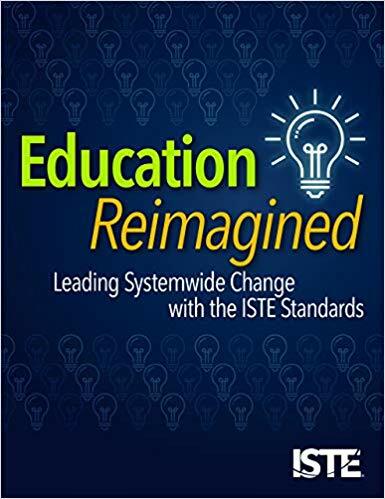 Education Reimagined offers aspiring and established leaders an on-ramp for using the ISTE standards to guide change with examples of how those in specific leadership roles can use the standards. Reflection questions that are applicable to all leadership roles and demonstrations of how a variety of educators in a range of schools have embraced the standards are also included. The authors of this guidebook aim to help readers use technology to engage learners and amplify the overall classroom learning experience with Google apps and other related online tools. Teachers will learn to use this technology in the classroom to improve learning outcomes and make lessons come alive. The authors explain how teachers can allow students to show their thinking, demonstrate their learning and share their work with audiences. The book features 20 valuable tools that support teachers in making student thinking visible, give every student a voice and allow students to share their work. 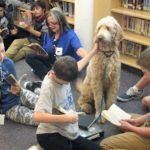 Media literacy encompasses a wide set of skills ranging from thinking critically about news and opinion articles to dealing with cyberbullying to creating and sharing content online. 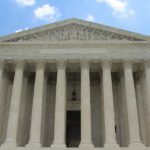 It has gained new momentum lately as educators and advocates work to elevate the issue of media literacy in legislatures and schools. State Schools Superintendent Steve Paine supports a one-time pay incentive for educators who aren’t certified to teach math, but are teaching it anyway, to increase their math education skills, and for elementary school teachers to also improve their math pedagogy. Last school year, only about 37 percent of tested public school students scored as at least “proficient” in math, and the proficiency percentage for high school juniors was only 29 percent.